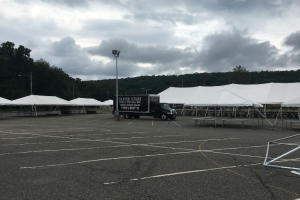 Another successful community day at Picatinny Arsenal! 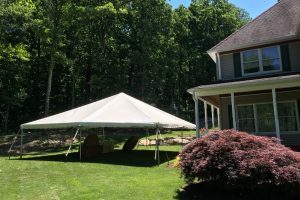 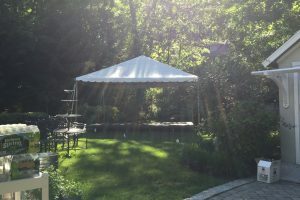 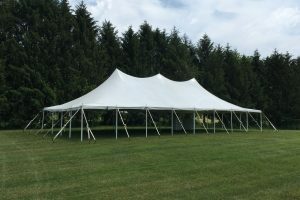 48×180 Pole Tent. 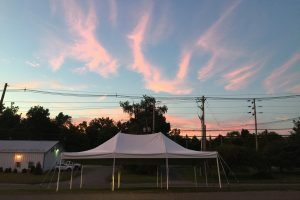 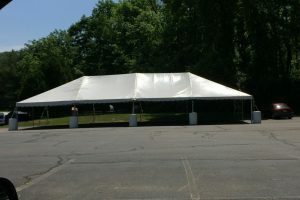 20×40 Frame Tents. 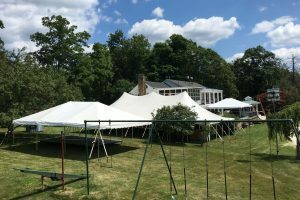 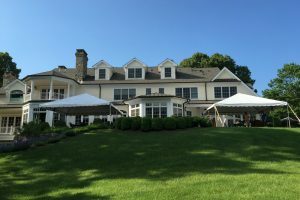 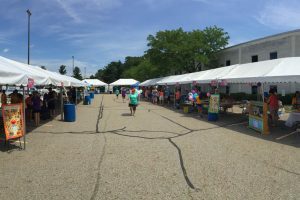 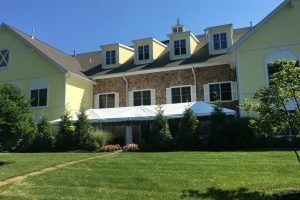 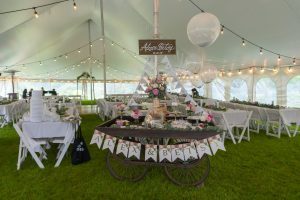 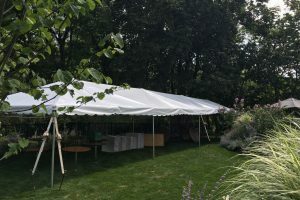 20×20 Frame Tents.